Mr joshi John and Mr Santo Cherian were in Bangalore for the inauguration of the alumni chapter there. 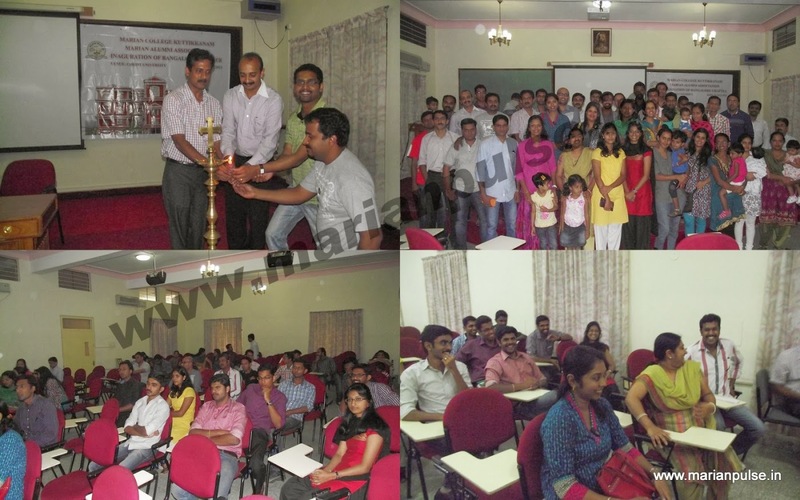 The programme was held on 27th July at the Christ University campus in Bangalore. A good number of former Marianites attended the event and we hope that more people will join the chapter in the years to come.